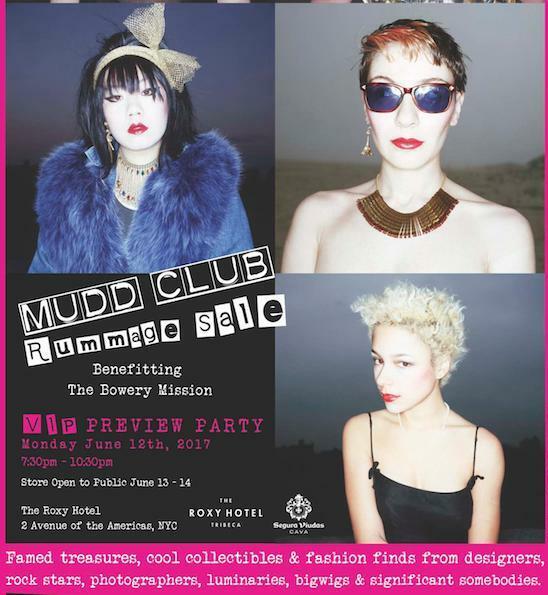 The Mudd Club Rummage Sale, benefitting The Bowery Mission, will be open to the public on the June 13th and 14th! 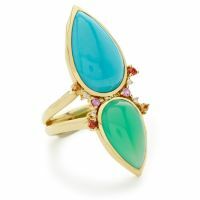 This celebrity charity event will feature famed treasures collected from an elite celebrities. 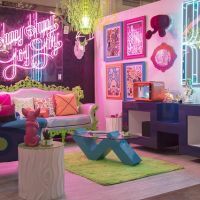 Those contributing to the event include A Detacher, Aeffe, AESOP, Alba Clemente, Artestar, Bob Gruen, Bobby Grossman, Chrome Hearts, Daniela Morera, David Byrne, Deborah Harry, Diane von Furstenberg, Eddie Borgo, Edo Bertoglio, Geoffrey Mac, Hugo Boss, Jill Stuart, Laura Gomez Eastwood, Marc Jacobs, Michael Kors, Nicole Miller, Patrick McMullan, Tadashi Shoji, Theirry Lasry, WeSC and many more.